WILL TAKE PLACE RAIN OR SHINE! 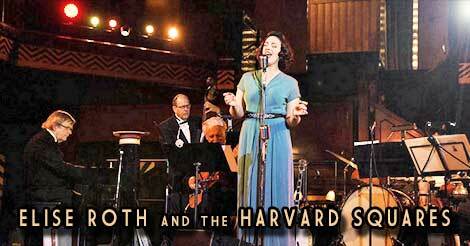 NOTICE: TICKETS PURCHASED IN ADVANCE WILL NOT BE MAILED. NOTE: THIS IS AN OUTDOOR EVENT - PLEASE DRESS WARMLY! CAUTION: EVENT FEATURES LOUD NOISES! On the night and early morning of February 24 and 25, 1942, a singular event unfolded in the skies over Southern California � the continental United States was attacked by an enemy... or was it? 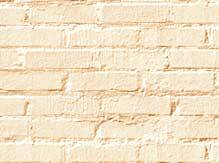 The reports of this vary, from a squadron of Japanese bombers, a weather balloon, and even alien spacecraft, and the subsequent government conspiracies that followed. We do know that something happened; too many people witnessed the event to dispute that fact, but what really happened? The newspaper reports from Wednesday morning of the 25, varied wildly. The Los Angeles Examiner said that civilian witness had put the number of planes at fifty, and that three of them had been shot down over the ocean, although there was no immediate confirmation of this from Army or Navy sources. 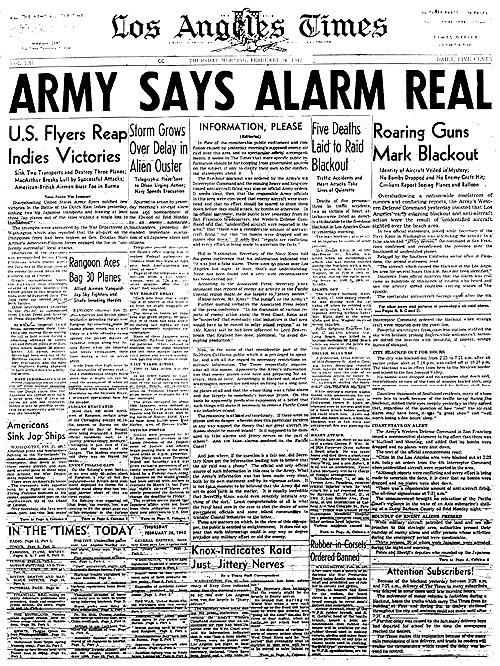 The Los Angeles Times headlines blared "L.A. Area Raided", and "Jap Planes Peril Santa Monica". The 77th street police station reported a downed aircraft near 180th street and Vermont. 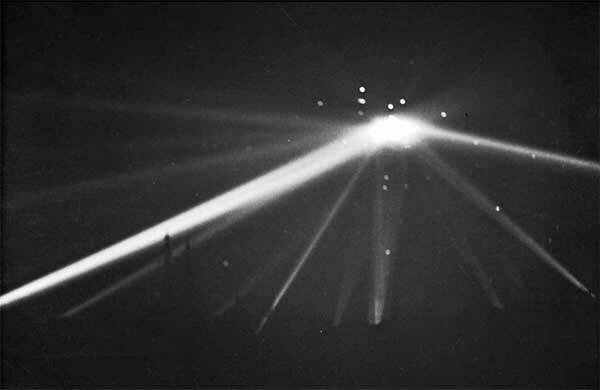 By the light of day what could be put together is that at approximately 3:10 am anti aircraft batteries that had been stationed around Southern California's defense plants began firing their 12.8 - pound explosive charges and kept this up for fifty minutes, eventually launching over 1,400 of them. The curious thing was that not a single bomb had been dropped on the city, and not a single scrap of any aircraft was ever recovered. In fact, the only casualties were caused by the falling shrapnel and unexploded ordinance that rained in a 40 mile arc from Santa Monica to Long Beach. Early 1942 was a time of much uncertainty to many Southern Californians. Pearl harbor had been attacked just a few months earlier and many were suspicious of the large Japanese population living so close to some of Americas most strategic industries. Just twenty-four hours earlier an enemy submarine had attacked an oil refinery in Goleta, a sleepy coastal town just one hour north of Los Angeles. Although the shelling did less than $500 in damage and caused no casualties, this attack was widely reported in Los Angeles and caused some alarm among the citizenry. That an enemy submarine could surface a couple hundred yards from shore and lob shells onto the beach for thirty minutes was cause for consternation. 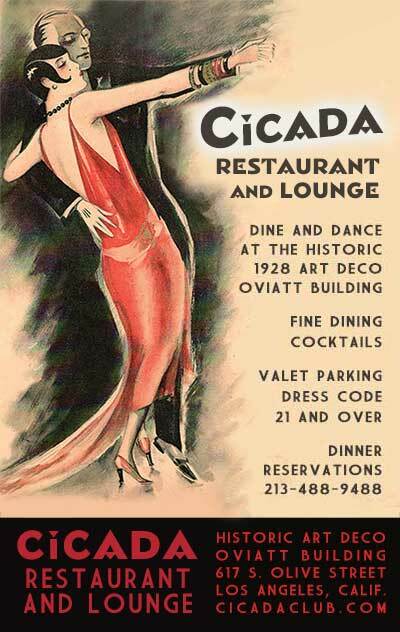 (The fact that they appeared to be incredibly bad shots was lost on most people at the time.) The day after the air raid, in Washington, Navy Secretary Frank Knox was quoted as saying "as far as I know the whole raid was a false alarm and could be attributed to jittery nerves". But did any of those one million witnesses actually see an enemy aircraft? Many will point to some sort of government cover-up or conspiracy. However, as we were at war, still stinging from Pearl Harbor, it is reasonable to assume that the United States government would want to keep an enemy attack quiet. The physical evidence points to no aircraft at all being up there that night. As one witness, Jack Illfrey, a young P38 pilot assigned to the 94th aero squadron stationed at Long Beach Airport reported, "We pilots prayed to the good Lord above that we wouldn't be sent up in that barrage, enemy or not. Most everyone saw or imagined something - Japanese Zeros, P34s, Japanese Betty bombers. We were not sent up". So not even American interceptors were sent up that night, thankfully, as they may likely have become victims of "friendly fire". Years later it was discovered that a coastal radar station had indeed seen an inbound blip on their radar screens that night. But was this actually enemy aircraft? Many of the eyewitness accounts of that morning were from average people with no nighttime aircraft observation experience. 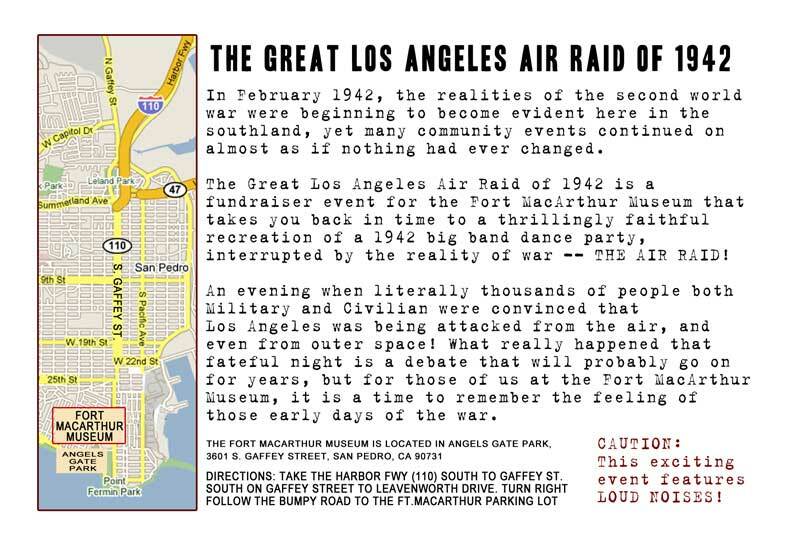 Experienced observers like Peter Jenkins, a staff reporter with the evening Herald Examiner, could not be counted as a reliable witness, as he reported that "I could clearly see the 'V' formation of about 25 silvery planes overhead moving slowly across the sky towards Long Beach". Even Long Beach chief of police J. H. McClelland claimed to have witnessed planes inbound towards Redondo Beach. He had witnessed this spectacle from the roof of the Long Beach civic center with a Naval Observer using high-powered binoculars. But again, with all that flack in the air, if there had been planes, one would expect something to get hit. Some have countered that this was an aerial reconnaissance flight, but that is highly unlikely as recon flights are traditionally high and fast and occur during the day, as there is not much to see on the ground at night. Some more plausible theories involve errant weather balloons and even the oft-told story of several of these carrying flares, an apparent response to the alarm of panic. Although no balloons were officially recovered, the Army might have wanted to suppress embarrassing evidence of panic and misjudgment. Regardless, for batteries to be firing from all corners of Los Angeles at an errant weather balloon, even under the duress of the early days of World War II, borders on the ludicrous. Since the 1970's some have proffered that this was caused by extraterrestrial beings flying over the coast of Los Angeles. They usually point to a famous photograph showing search lights and spots as proof. These spots are probably the detonation of Anti-Aircraft projectiles, aberrations on the film due to motion, reflections, decay of the film itself, or any of a number of things. If there was something up there, it certainly was unidentified, and according to some reports, these crafts were not like anything known to be in use at the time. But, as we have noted, the eyewitnesses themselves did not know what they had seen, and some witnesses although sure, never had their accounts verified. Here's an excerpt from an article written for the Daily News by reporter Matt Weinstock. After the war he was talking to man who had served in one of those Army batteries and the gentleman recounted the following story. "Early in the war things were pretty scary and the Army was setting up coastal defenses. At one of the new radar stations near Santa Monica, the crew tried in vain to arrange for some planes to fly by so that they could test the system. As no one could spare the planes at the time, they hit upon a novel way to test the radar. One of the guys bought a bag of nickel balloons and then filled them with hydrogen, attached metal wires, and let them go. Catching the offshore breeze, the balloons had the desired effect of showing up on the screens, proving the equipment was working. But after traveling a good distance offshore and to the south, the nightly onshore breeze started to push the balloons back towards the coastal cities. The coastal radar's picked up the metal wires and the searchlights swung automatically on the targets, looking on the screens as aircraft heading for the city. The ACK-ACK started firing and the rest was history." Enemy attack? UFO? War histeria? 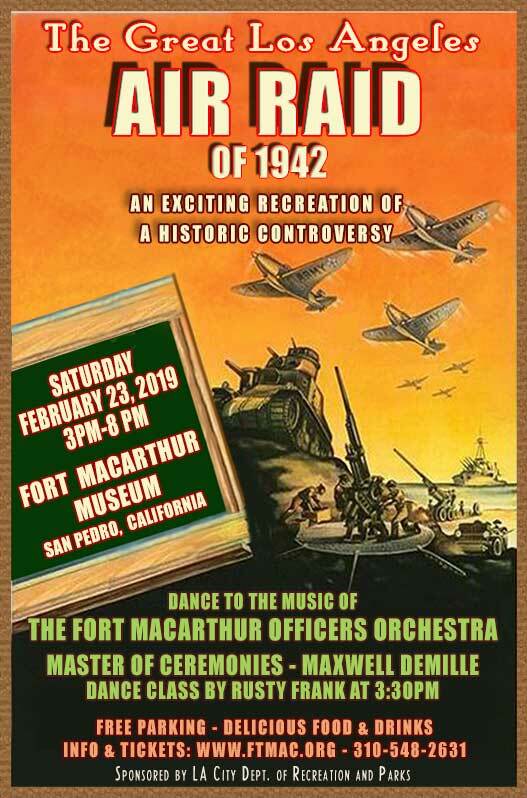 Nobody will ever know for sure, but you won't want to miss the recreation of this controversy at the Historic Fort MacArthur Museum on February 22, 2014.